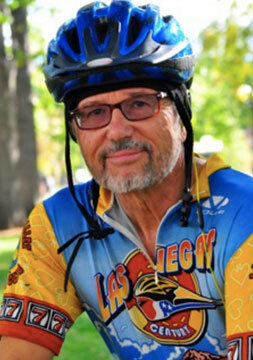 "After 10 years of trying to implement CI/TPRS methods into my teaching, I changed school districts and was told that I had to use traditional methods to teach. I hated going to work the entire year. So I changed districts yet again and was told that I had the freedom to use any methods that I wanted. But I felt like I had forgotten all of my CI/TPRS training. I couldn't afford to attend a summer conference and I desperately needed something that would help me relearn and start out strong for my new students. So when I found The BIG CI Book, I felt relief and gratitude immediately. I bought it with my own money. And when it arrived, I poured through it in two days devouring every detail. It has become my main guide book now. I'm so grateful that Ben Slavic took the time to actually write all of these tools down. I feel confident that I am a more effective teacher when using these methods. Thank you for this resource. Teaching is rewarding again." 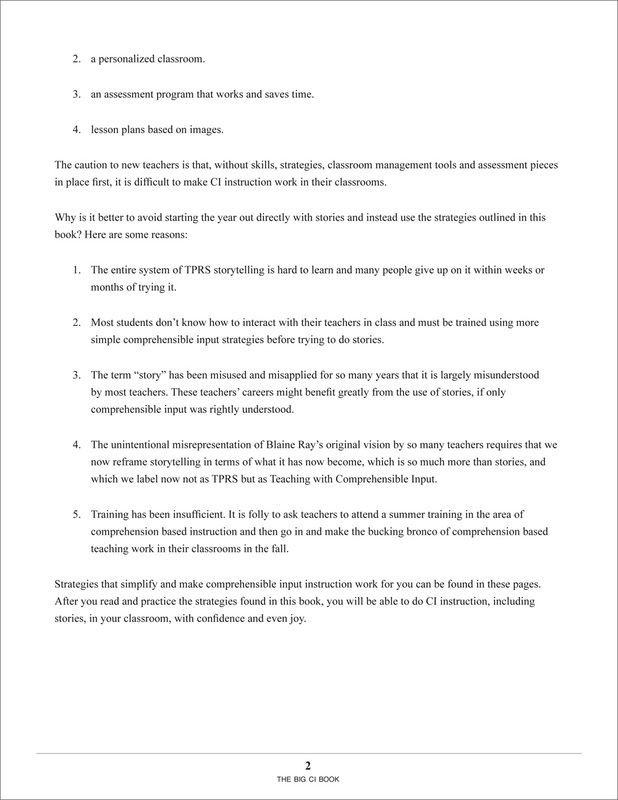 Fourteen Skills that form the foundation of TPRS/CI, including how to circle, the speed at which to move, how to clarify, and how to read students and know if the input is really getting in.  Twenty-seven Strategies to keep your channels of delivery varied and satisfy students' cravings for novelty. Eight Classroom Management Tools for establishing the environment TPRS/CI must have in order to work—teach kids how to participate, nip resistance in the bud, and make your classroom a community where everyone truly feels safe and valued. Three Assessment Tools that keep kids accountable and produce fair grades with minimal time invested. Four Bail Out Moves that you can "jump" to any time an activity goes off the rails... sometimes it even happens to the experts! 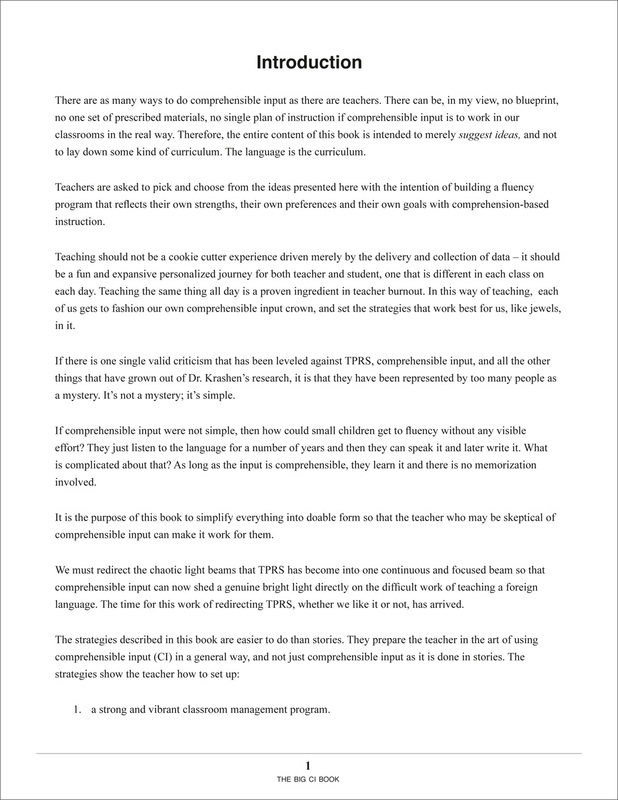 Appendix of Resources for the TPRS/CI teacher to help explain or defend the approach to administrators/parents/colleagues, to define what "rigor" really means, and more. 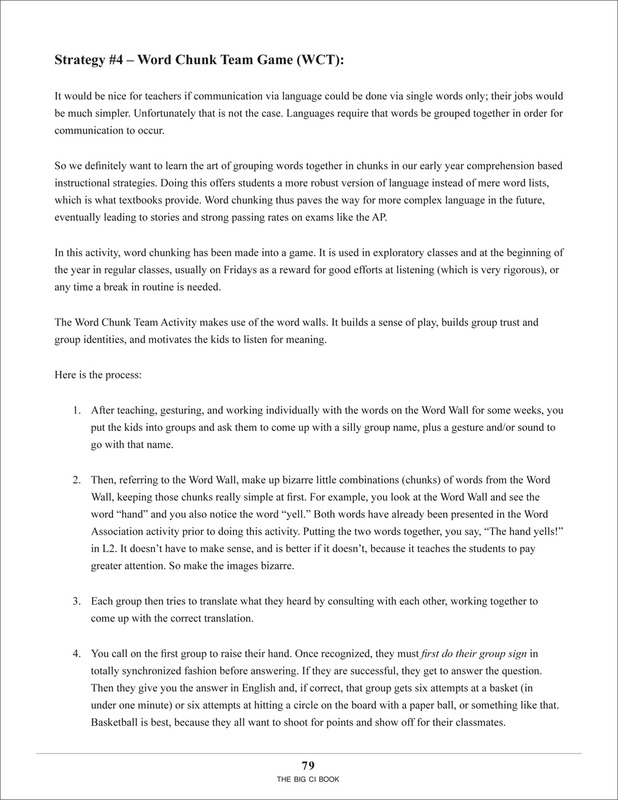 Note: All techniques/resources are intended for any world language teacher and are not specific to a particular language. The language used in examples varies but is most often French or Spanish. Examples provided are easily understood without fluency in French or Spanish. I read Ben Slavic's book during the PSAT at my school and made changes in my teaching the next day. It's easier if you implement one or two ideas and then build from there. I'm already seeing at least 75% - 80% of my students being more engaged in the class. The Modern Languages professor who requested this resource checked it out just two days after we received and processed it for our library. She is very happy that we could locate and purchase the book. This book was a great read in really explaining how different strategies of CI work. 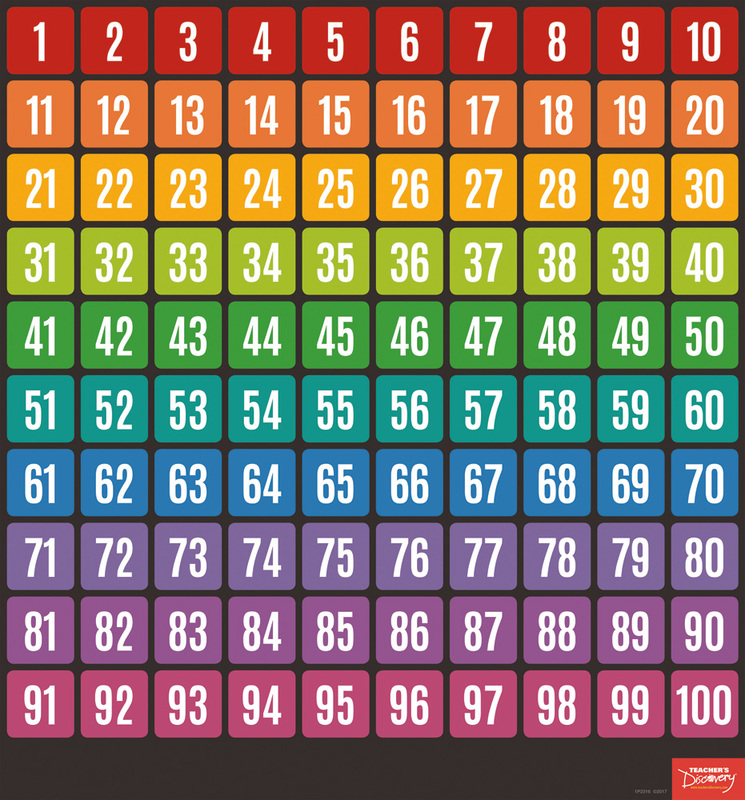 I am just starting this method, and found the information very useful. I will be referring to it often as I try out the different strategies. I had been reading bits and pieces about CI before this book. Then I went to my first TPRS conference this summer. After the conference, I decided to buy this book. Wow, this book has it all! 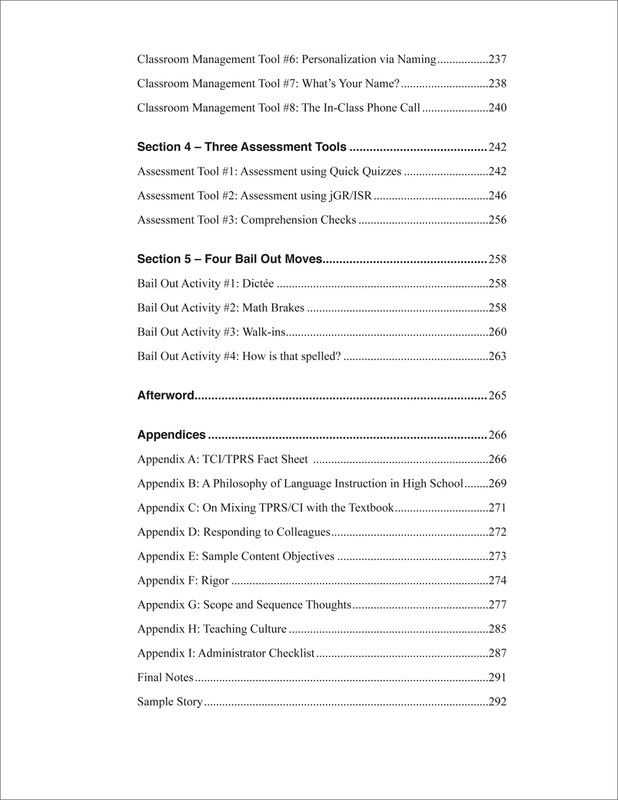 It is easy to read and has so many ideas for teaching using a CI approach. I am grateful to be reading it, and it is an excellent resource for my classroom. This is the book that is helping me to transition away from a textbook and more traditional methods, to a method that I fully believe in, enjoy, and am committed to mastering. In addition, my students love this method as well. I began this transition almost 1/2 into this school year (2017-18), and cannot learn or implement this enough. Ben Slavic is one of the leading voices of the CI/TPRS school, and following his methods will make you a better teacher, and increase your students' proficiency. Afrer 10 years of trying to implement CI/TPRS methods into my teaching, I changed school districts and was told that I had to use traditional methods to teach. I hated going to work the entire year. So I changed districts yet again and was told that I had the freedom to use any methods that I wanted. But I felt like I had forgotten all of my CI/TPRS training. I couldn't afford to attend a summer conference and I desperately needed something that would help me relearn and start out strong for my new students. 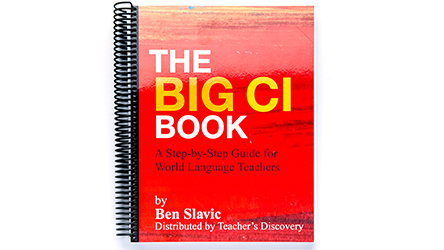 So when I found The BIG CI Book, I felt relief and gratitude immediately. I bought it with my own money. And when it arrived, I poured through it in two days devouring every detail. It has become my main guide book now. I'm so grateful that Ben Slavic took the time to actually write all of these tools down. I feel confident that I am a more effective teacher when using these methods. Thank you for this resource. Teaching is rewarding again. Book well worth the $$$! Helped to clarify a few questions I had about the CI practice. Also included information on resources and activities to use I. The classroom. We are a blended group of practitioners who are working elements of TPRS/CI focused instruction into our classrooms. We chose this book as our year-long department PLC study/practice guide and received it just prior to this summer break. The initial review and reading leads me to believe this will be a book that we reach into to discover the new layers and depths of the practice. Many of the techniques are ones we use to varying degrees already but the depth is not something we have explored as much. Looking forward to using this as a guide and refresher as well to the professional dialogues we will have this year as we explore and learn together with this material. I am excited to be reading this book. 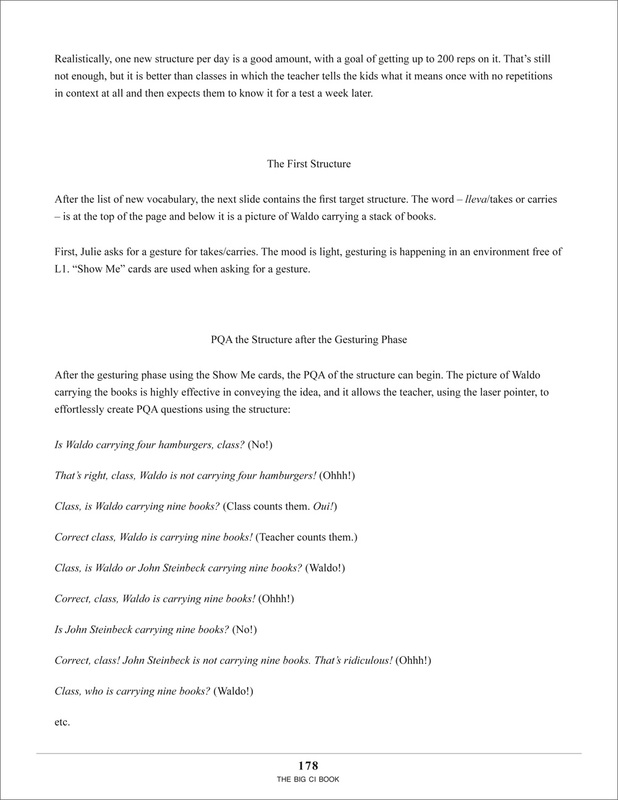 I was able to download the PDF, and load it to my google drive. Ergo, I am able to read the book on my phone. I am enjoying the book, because I can learn about "Comprehensible Input" at my own pace, instead of being "excited" at a workshop, and forgetting information. It will help me reaffirm what I already do in my classroom, and expand upon successful skills in the classroom. Happy Happy. 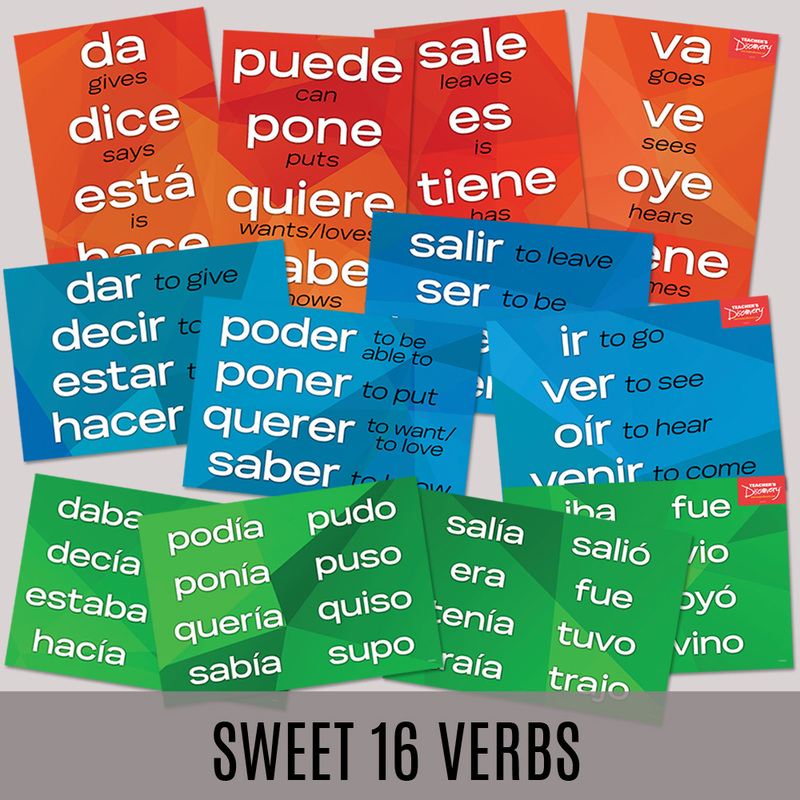 The book is interesting, easy to understand, and a great resource for language teachers. I look forward to using it to take CI implementation to the next level. It's a little pricey at $50, but well worth it for a department. I am half way through The Big CI Book, and after every skill or strategy I read, I stop to reflect how I can best use this in my classroom. I am envisioning a major transformation of my classroom this upcoming year. Can't wait!!! Thank you for writing a book to make comprehensible input accessible to all teachers. 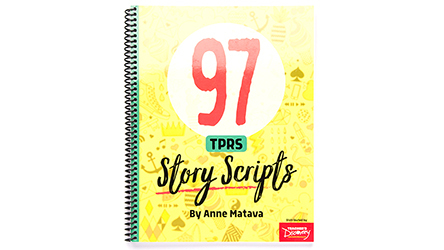 When I first heard about TPRS, I thought there was no way I could pull that off in my high school classroom. Now that I work for the district and have seen teachers implement it first-hand, I'm a believer. For me the question still remained, how do I get buy in from other teachers. This book shows that there are a multitude of strategies that do the same job as TPRS - repeating the target language in comprehensible bits until it just "sounds right" to students. I always wondered how to accomplish that in the short time we have with students, and this book explains how. 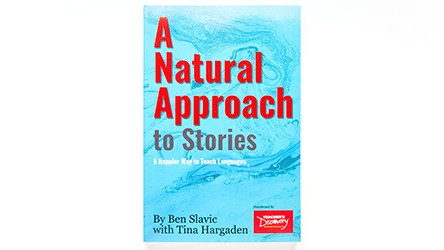 I can't wait until our next professional development where I am going to share and demonstrate strategies that Ben Slavic explicitly lays out for us in his book. It is truly step-by-step with examples written out making it easy for beginners to understand and implement the next day in class. Thank you again for publishing this book. It is just what I needed! 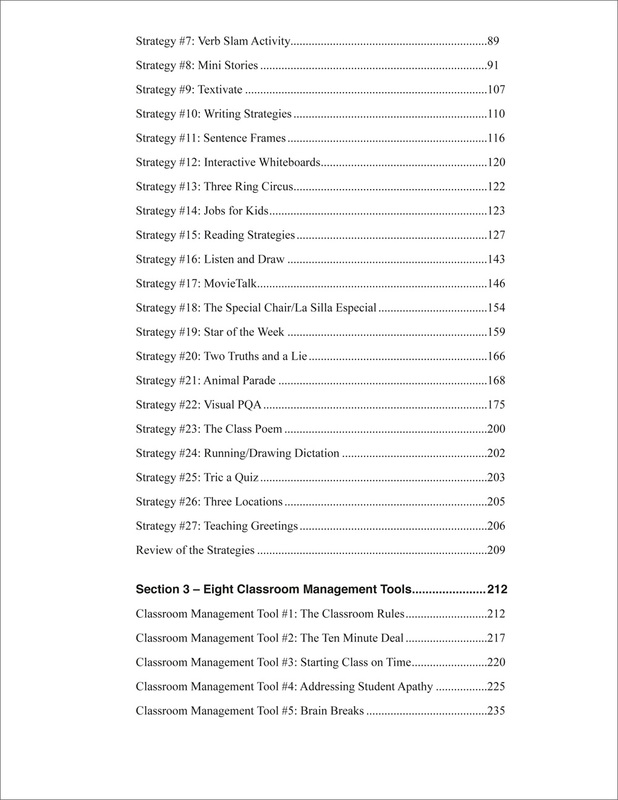 If you're interested in TPRS strategies for your classroom this is the book for you! Ben Slavic explains step by step methods to increase comprehensible input to help students retain and be able to communicate effectively. Love this book! I'm new to CI, this is the most helpful book I've found. Puts it all together. I was skeptical about the price but it's worth it! I will never forget my first mini story. It not only changed my teaching, but it changed my life. Thanks to many skills and strategies I've learned about in Ben Slavic's book, I enjoy myself at work. I've learned how to use language to communicate with my students! (Seems simple, but it's not always simple in schools). It is almost June, and my students are still asking to do stories and student interviews, to name a few of the gems from this book. Merci! This book, along with others and his online professional learning community, has made me the teacher I am today. I would probably still not be a foreign language teacher if it wasn't for Ben Slavic and his work. If you believe in working towards equity in foreign language education, not to mention optimizing acquisition, then check out this book! Perhaps the most complete CI book out there. This book has tons of practical CI skills that I use in my classes every day. There really are a bunch of ways to do this work. Read this book and pick what you feel works best for you. In my humble opinion, this is the best CI book out there. The four levels of French that I teach at a large, suburban high school need encouragement. At the same time, I need a strong approach that works with broad segments of learners. 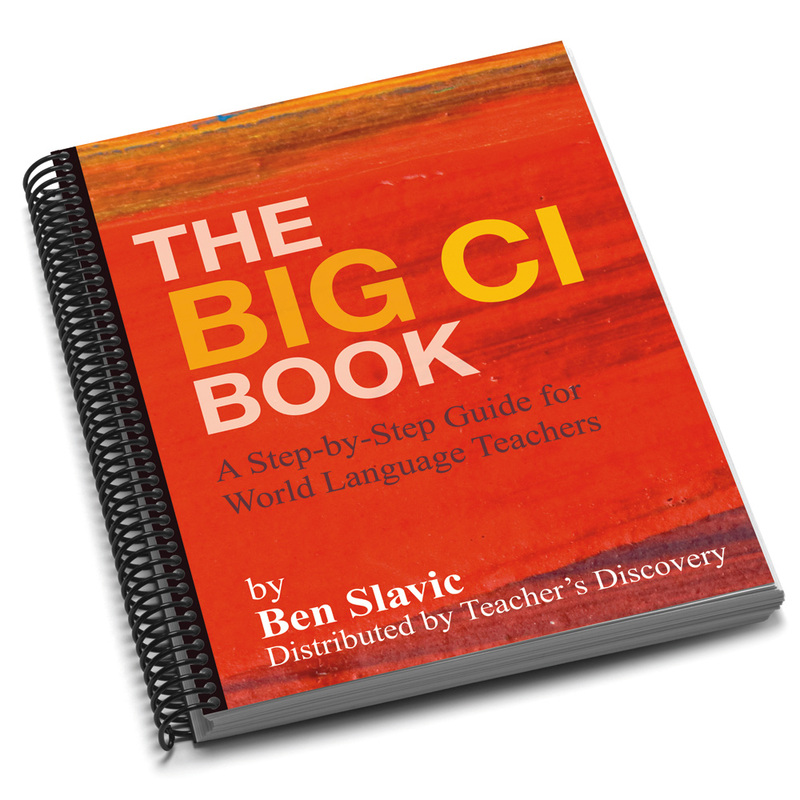 I have tried all of the approaches the the Big CI Book and come away from each experience knowing more about my students and my teaching. The big bonus is how much the students learn and how long they stay engaged. The Big CI Book is the best thing to come around in years. Thank you, Mr. Slavic! I can't get enough CI. I recently went to a SCOLT conference to a CI work shop by Robert Patrick.  I loved it, and It left me with a desire to learn more about CI. 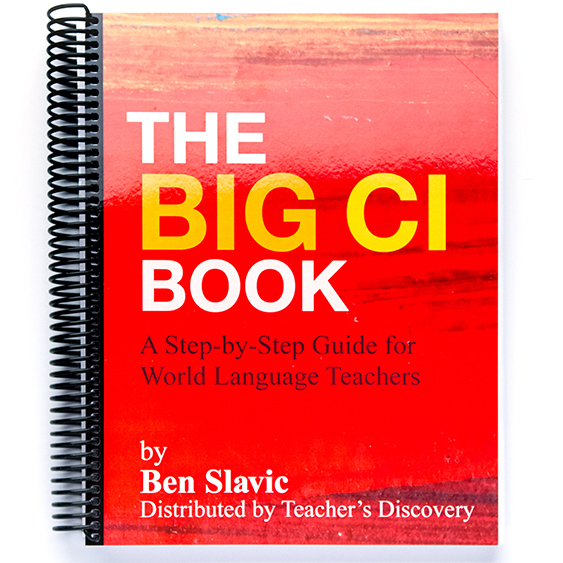 I was so happy to see that Teachers Discovery had a book on CI by Ben Slavic. The book is very well organized and inspiring. The book is written in English with a lot of examples in French, but it is not necessary to be fluent in French to understand the concepts. I know Spanish, and I feel any language teacher could understand. Ben not only covers CI, but also discusses how he handles classroom management. Well done, Ben! This book is full of ideas and techniques to change and reinvigorate your classroom. Easy to follow, complete directions for hundreds of activities. 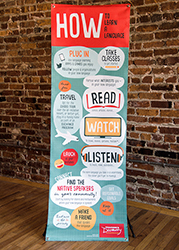 Your classroom will never be the same! This book is the best investment for any foreign language teacher. It is full of great ideas and advice to teach with comprehensible input throughout 14 skills, 27 strategies, diverse tools and activities. Top learning experience to engage students in the fluency of the target language acquiring the communication level while having fun. This is the book that I keep near my desk. I like the way that the skills are broken down into manageable chunks... you can easily read one section in your prep period and then practice focusing on that distinct skill for the rest of the day. I have been a CI teacher since 2011 and I still refer to this book to freshen up. Lots of good ideas that you will be processing for years to come. I found this book so helpful in going further on my CI/TPRS journey. Lots of good advice, little nuggets, and the author is really good at seeing the big picture. Highly recommended! Staff's Response: Thanks for the fabulous review David. Appreciate it! Glad to hear you find it helpful. This book has helped to propel myself and my students into language acquisition in supportive and helpful ways! I am so grateful to Ben Slavic for writing it. I read it when I need help, ideas, inspiration or just fodder for my own ideas and best practices. It is worth every penny!!! GET IT!!!! Staff's Response: Awesome to hear! Thanks for the review Kristen. Every teacher into the CI/TPRS methodology should have this book. Teachers not into it, they should have it too and do themselves and their students a favor. 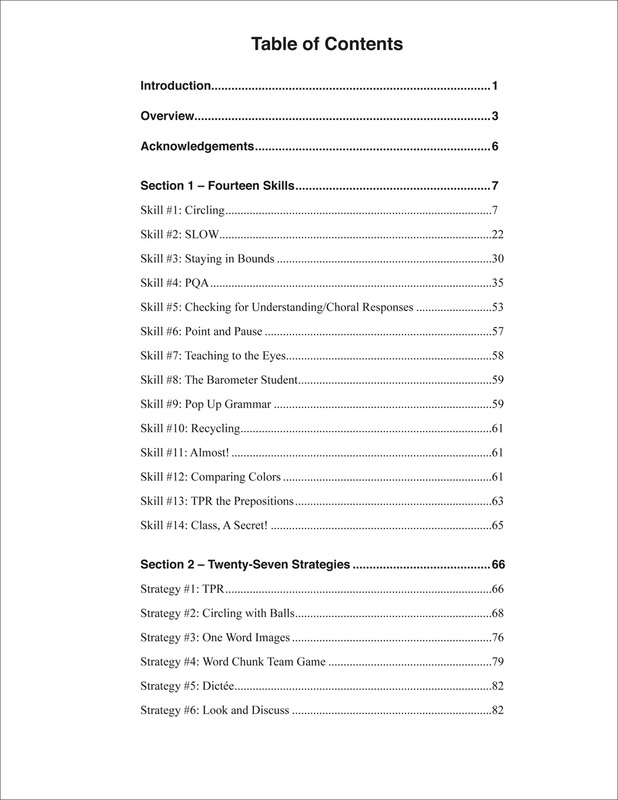 It's very well written and full of techniques to provide students with a lot of comprehensible input, and to have them engaged from the beginning until the end of every lesson. This is one of the best investments in professional development I've done. Staff's Response: Hi Vanesa. 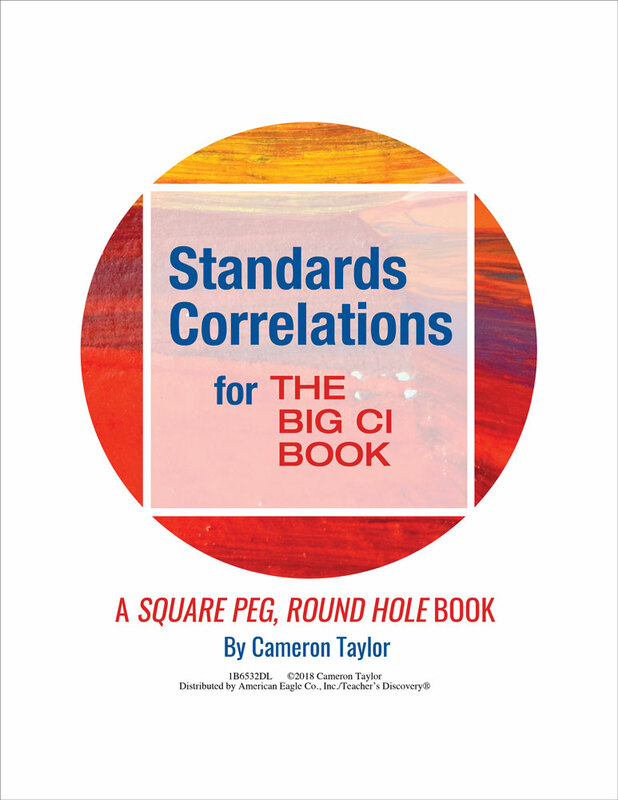 Thanks for taking the time to review The Big CI Book. It's great to hear you are pleased!